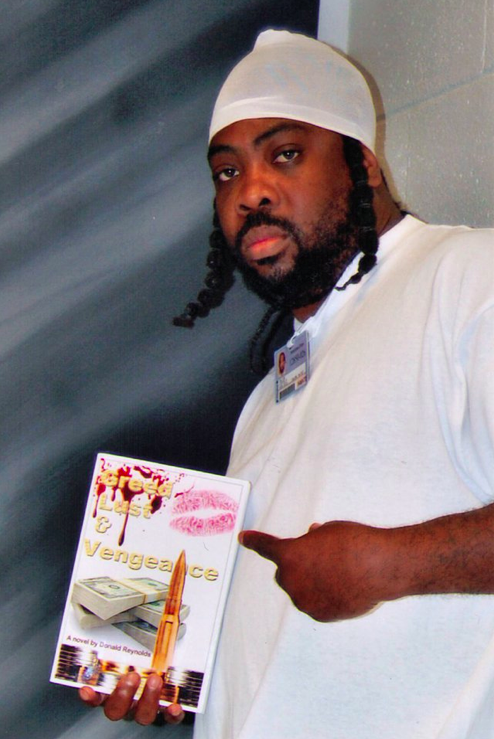 I wouldn’t toss this book in the generic category as an urban novel. This book far surpasses any urban novel I’ve ever read. 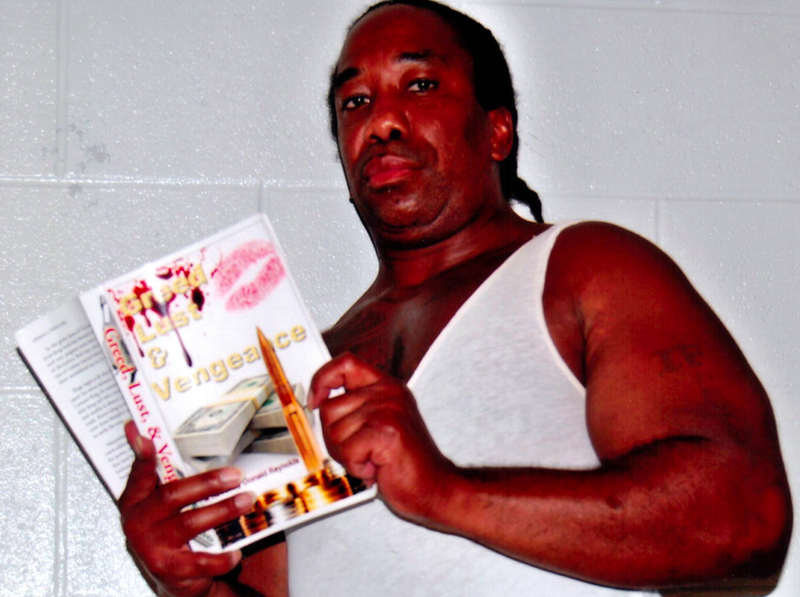 Jason Morgan AKA J-Dub praises Donald Reynolds nove “Greed, Lust and Vengeance”. Cop this!… it’s like that! It draws you in quickly and never lets you go! Freddi Ascroft: AKA Mr. 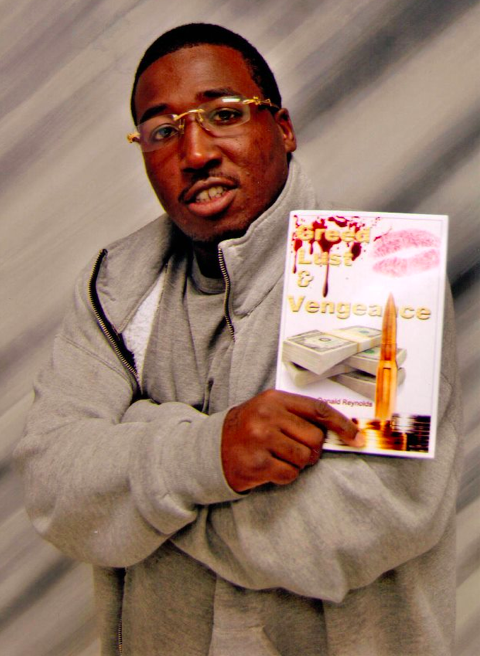 Hustle and Bubble recommends Donald Reynolds novel “Greed, Lust and Vengeance”. I’m a 57 year-old original gangsta from the Chicago streets. I’ve been incarcerated for the great majority of my life. 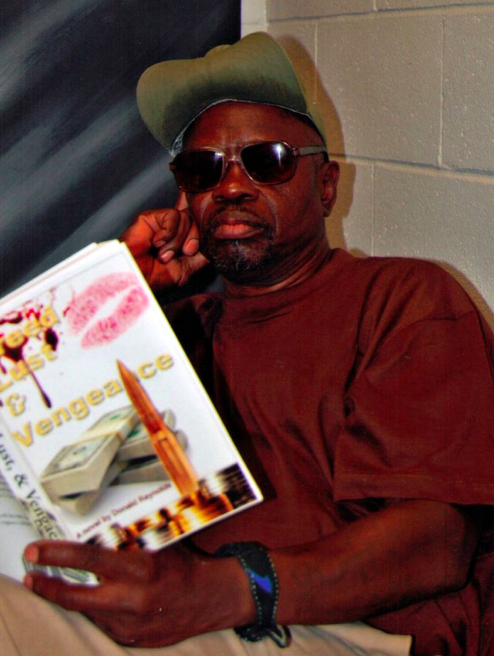 While reading this true-life ‘hood novel, it carried me all the way back to a point in time in my life in the ghetto, and I soon began feelin’ like a character in the story! I see the future holds richer days ahead for you, Don! 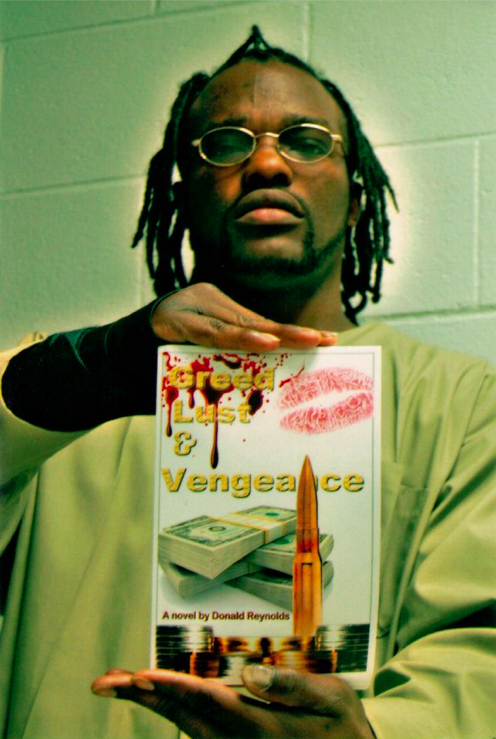 Ronnie “Slim” Fields reading Donald Reynolds novel “Greed, Lust and Vengeance”. 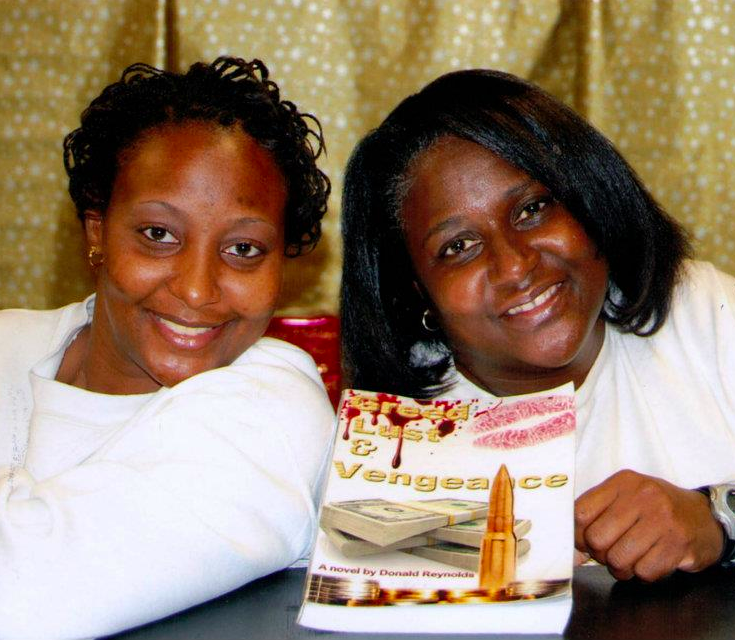 This book’s based on the reality of the black experience! Street life is every ‘hood USA. It’s sure to be a classic. 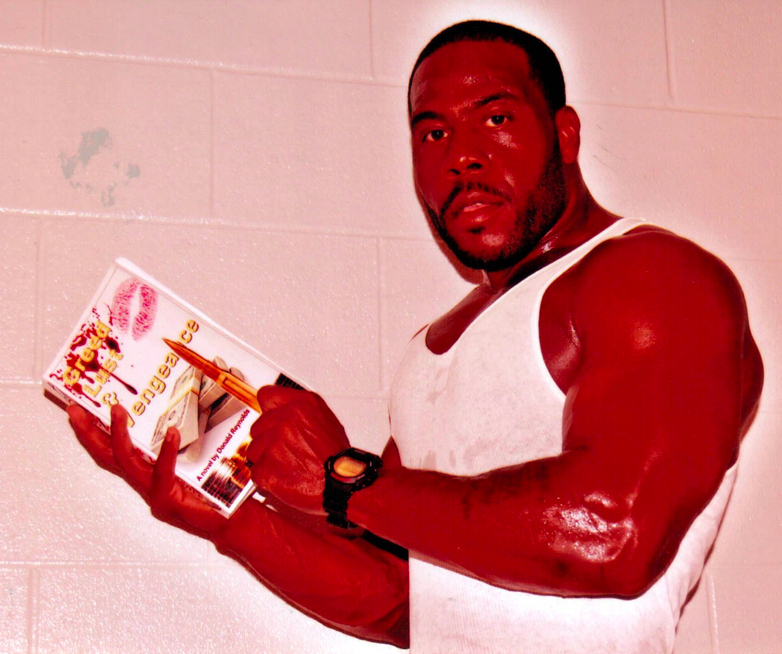 The author took the same ol’ school street principles and applied ’em to the urban lit game…he gave you way mo’ than you paid fo’. I love dat…I’ll keep comin’ back. St. Louis show ya support! 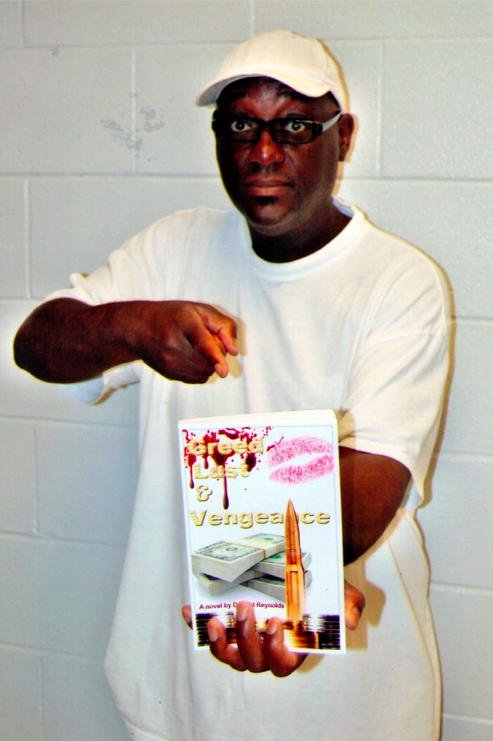 Tyrone “BB KING” Thompson point to Donald Reynolds novel “Greed, Lust and Vengeance”. 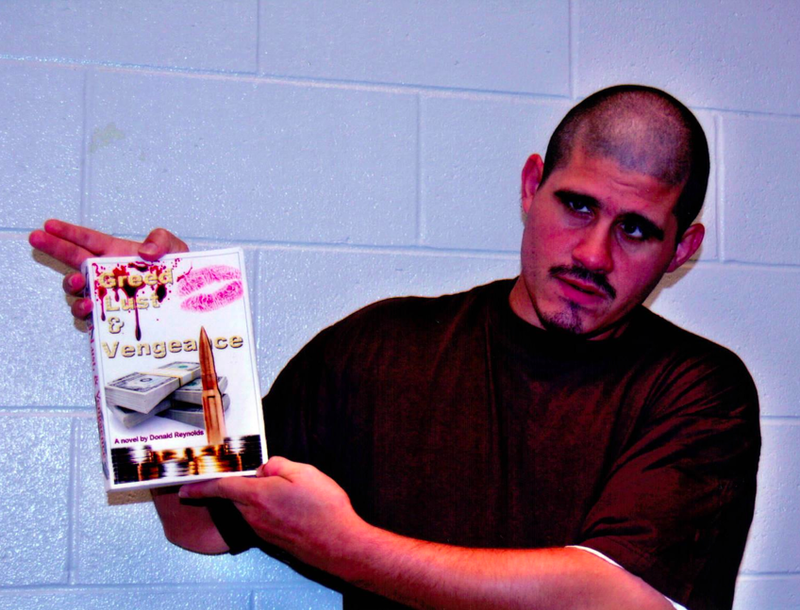 Deon “Schotchie Moe” Harris reviews Donald Reynolds novel “Greed, Lust and Vengeance”. Buy Now at Amazon.com !